The Git client allows developers to interact with source code repositories. It is not installed by default on Mac OS X, but it is included in the Command Line Tools package for Xcode, Apple's integrated development environment (IDE). Software developers who create applications for OS X or iOS are likely to use Xcode and to have Apple's Command Line Tools package installed on their Macs. The latest version of this package includes Git version 2.6.4, released in December. The vulnerabilities were fixed in Git 2.7.4, released on March 17, but one month later Apple still hasn't released an update to its Command Line Tools package. 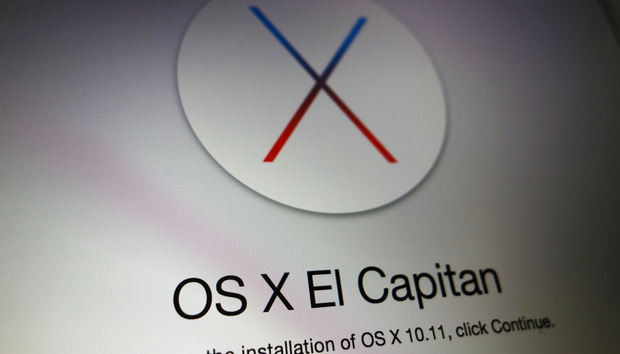 Even worse, since the Git binary is installed as a system-level program, on OS X El Capitan (10.11) users can't easily replace or update it themselves, according to systems administration expert Rachel Kroll. That's because Apple's latest OS X version includes System Integrity Protection (SIP), a mechanism that prevents modifying programs in certain protected directories like /usr and /bin, even with root privileges. "Maybe you want to be clever and protect your users by disabling it until you can figure something else out," Kroll said in a blog post. "Well, sorry. You also can't 'chmod -x' to at least keep it from being used. It will also fail." Fortunately, there is a workaround, because /usr/bin/git is just a clever link to /Applications/Xcode.app/Contents/Developer/usr/bin, which can be modified. Running "chmod -x" on the latter binary will remove its execution privileges and ensure that no users or programs accidentally run it. "If you rely on machines like this, I am truly sorry," Kroll said. "I feel for you."